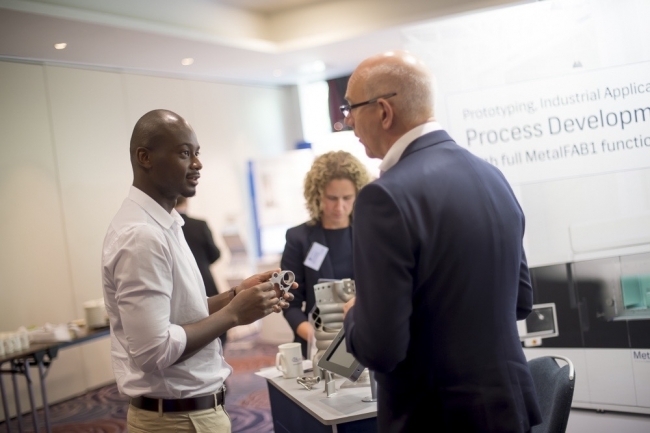 Following in the footsteps of last year’s success, the newly re-branded Additive International (formerly known as the International Conference for Additive Manufacturing & 3D Printing) and Innovate UK have teamed for a pre-summit event, themed ‘Business Innovation in Additive Manufacturing’. 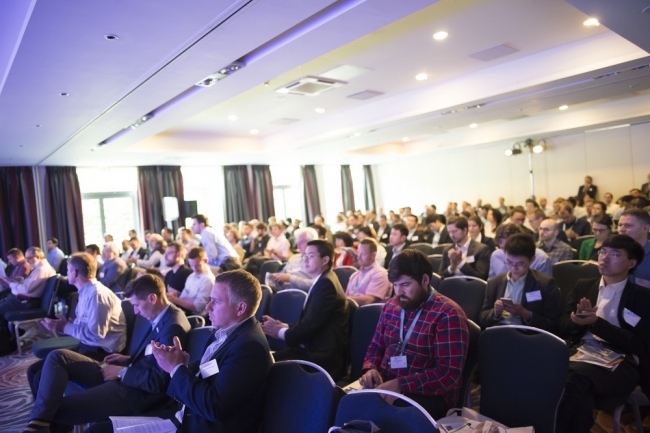 Taking place on 10th July at the Nottingham Belfry Hotel, the event will bring together for the first time, approximately forty teams working on Innovate UK-funded AM projects. It will provide a platform to showcase new business-focused research and innovations in AM, as well as for the teams to share best practices, ideas and gain support from their peers and industry experts. Each team will be invited to deliver a short, two-minute pitch, providing an overview of their project and its results so far. These projects span a wide variety of AM related developments including new materials, processes and products; improving post-processing techniques; design for AM and introducing AM into business. A select group of candidates will also deliver more in-depth presentations exploring the challenges, business applications and expected benefits of AM technology in line with their project objectives. Paul Unwin, the co-chair of the Strategy Steering Group of Additive Manufacturing UK will close out the pre-conference day with an update on the UK’s AM strategy. The full two-day Additive International programme will officially begin following morning on 11th July.